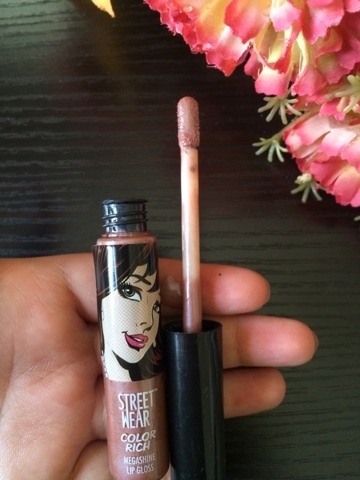 Hey guys..... M back with a review of a lip gloss shade from Street Wear. 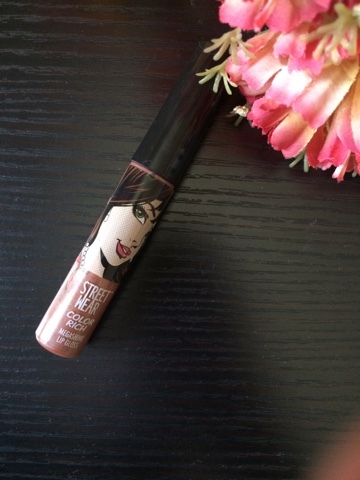 This shade is one of my favourite neutral shade in lip glosses. 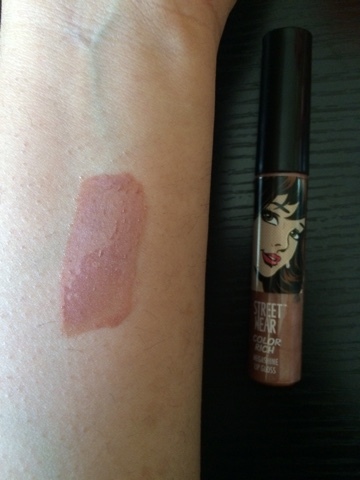 It is a very pretty and affordable lip gloss and can be worn during the day time as well as goes very well with smoky eyes. It stays on for around 3-4 hours and is not very sticky. 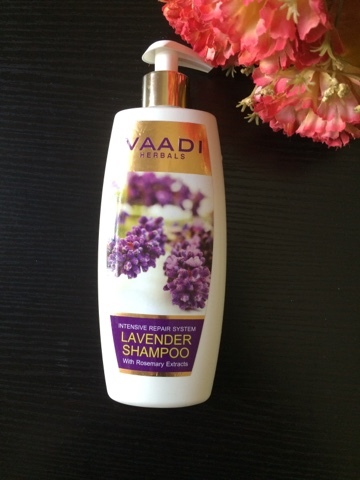 It comes in a cute packaging which is at the same time travel friendly. It is a perfect neutral shade for all skin tones and will complement all attires well. 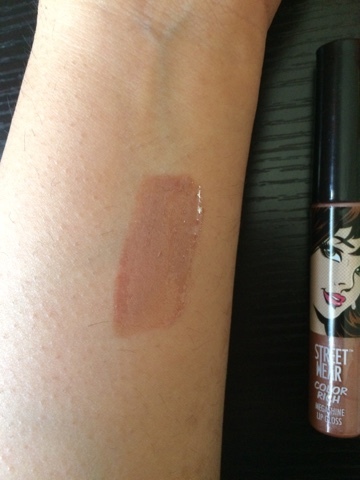 Overall , i love the shade and its quality for the price it comes. 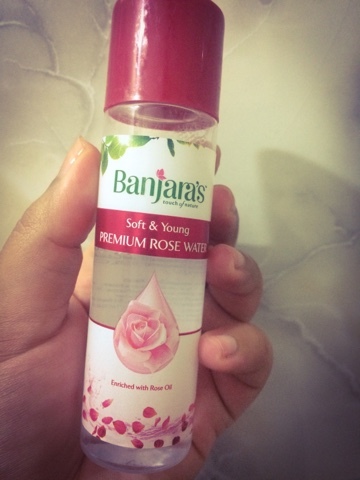 Though you need to touch it up if you are planning to use it for more than around 3 hours. 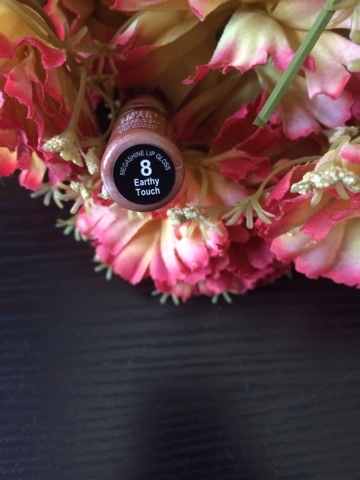 For this price, i believe this shade is a steal.